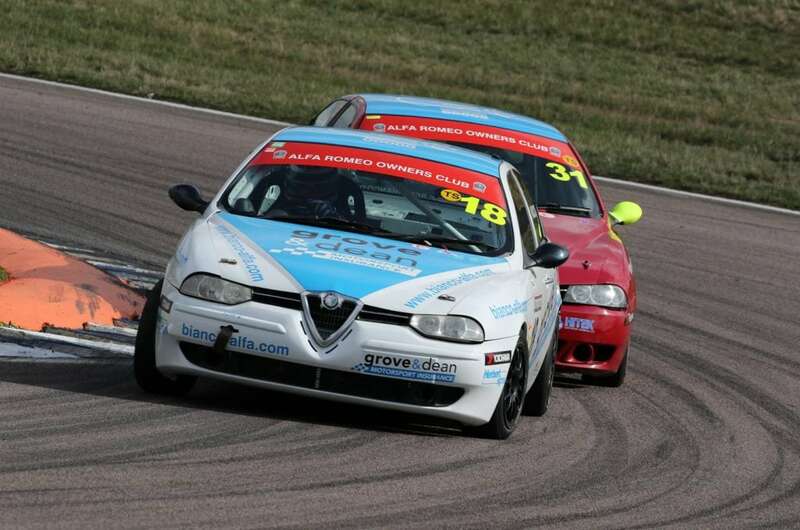 The Alfa Championship has 3 main classes. We have 3 main Championship classes. 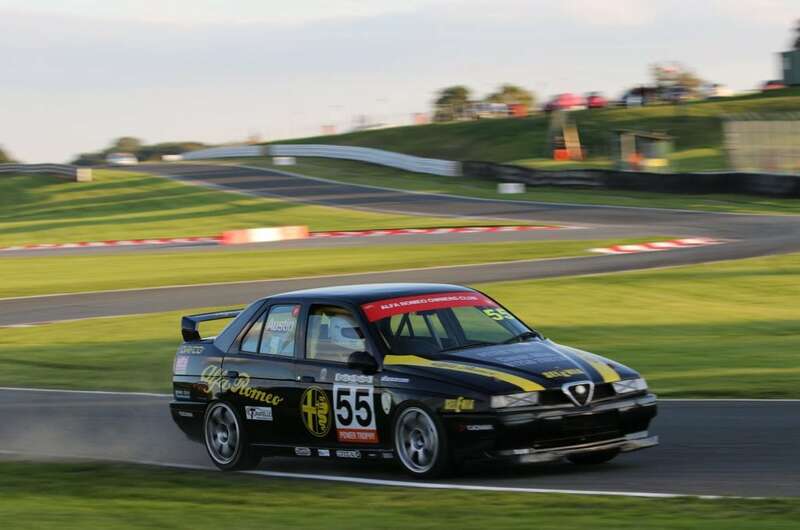 We also run an Italian invitation class for any cars that want to race but do not meet our regulations. power-to-weight formula. 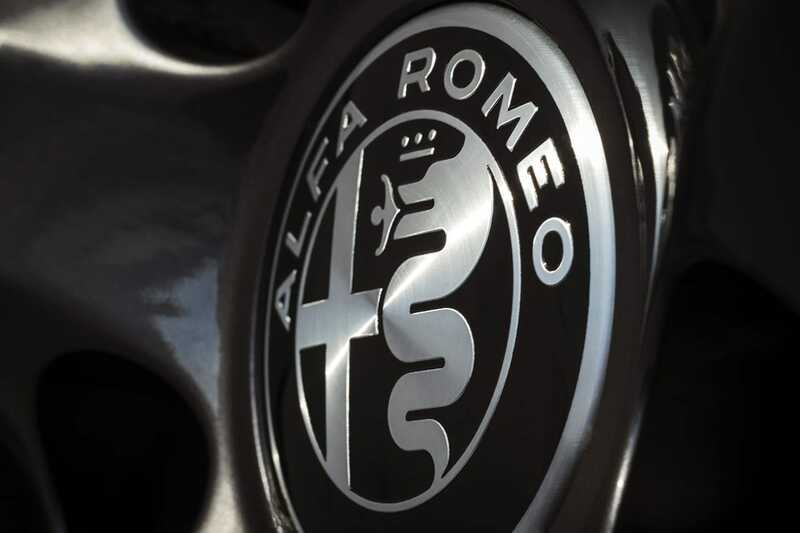 Fiat and Lancia are eligible as well as Alfa Romeo. 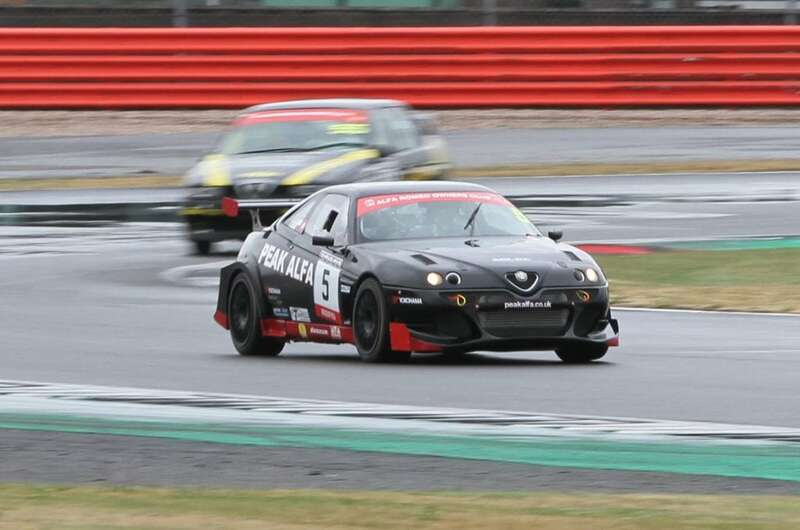 Spark engine, racing on Yokohama AO48 control tyres.